I received an email from a lovely lady called Amanda. Amanda told me that she has an 11 year old son called Jack who had been riding for 2 years already. 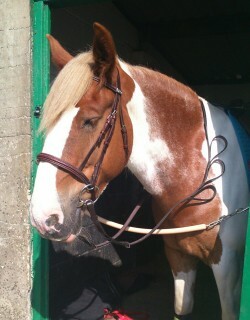 Jack had done very well, using a wrist adaption where his reins, once knotted, sat in. He found it difficult to hold his reins in the conventional way because he didn’t have enough strength in his hand. Like Alice, Jack had a toe to hand transfer so now has a functional thumb with his other fingers remaining rigid. Amanda had seen our article in Reach Magazine. Reach is a wonderful charity organisation who help children with upper limb deficiencies of whom we all belong to. Amanda showed the article to the instructor at the stables where Jack rides and they thought Alice Reins were a great idea. 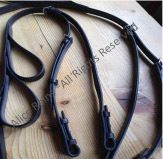 They asked how they attach to the horses bit as they would often leave reins on a horse for the next rider. 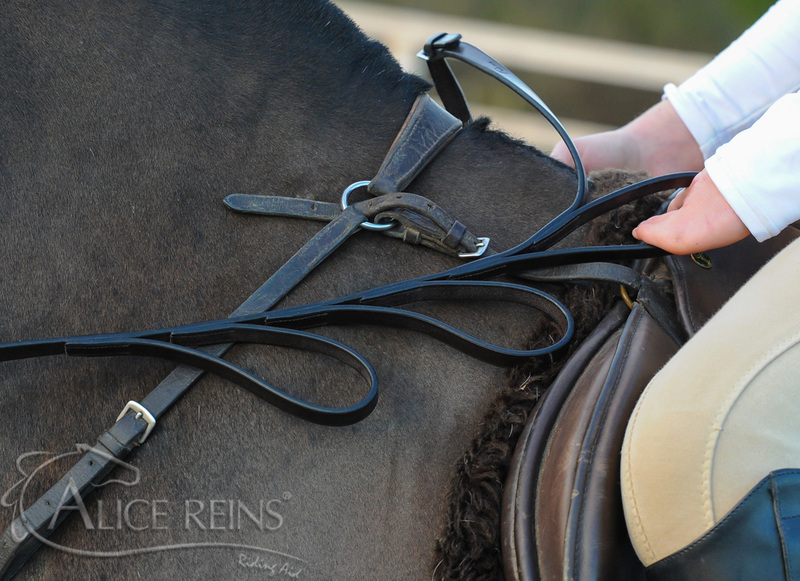 I explained that anyone could ride with Alice Reins and it would be fine to leave the reins on for the next person. I was asked how Alice Reins would work and so asked Amanda to show Jack our Facebook page. It contains videos and photos of Alice doing various pony activities and Jack would have a good idea of how Alice rides with her reins. This was really good for Jack as they are both similar. Like Alice, Jack didn’t like change but his Mum Amanda thought that Alice Reins would help his riding much more and give him more flexibility. They are great thanks so much.Got the reins yesterday, Jack had his lesson today, did really well with them, we will take some pics next week and hopefully video !!! We are over the moon that Alice Reins have helped this young man, could they help you or someone you know too?